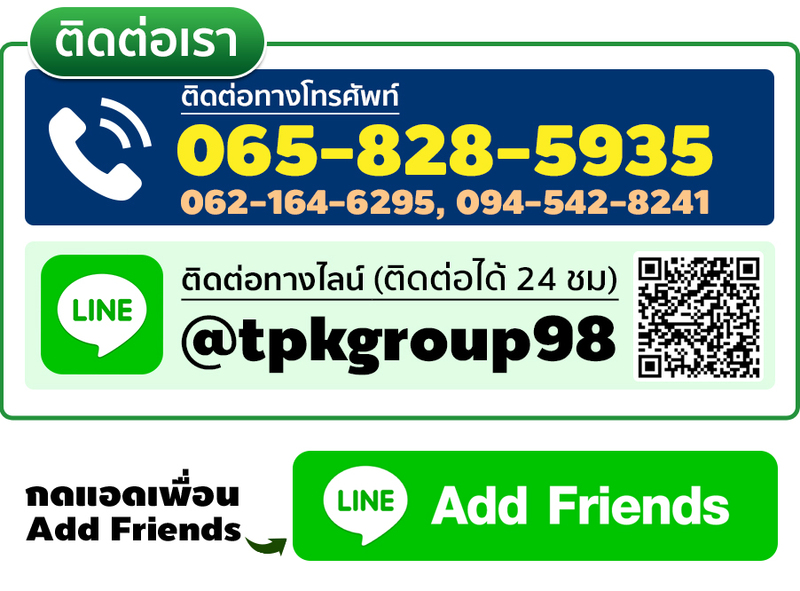 เบอร์ 12 / 2.65 มม. 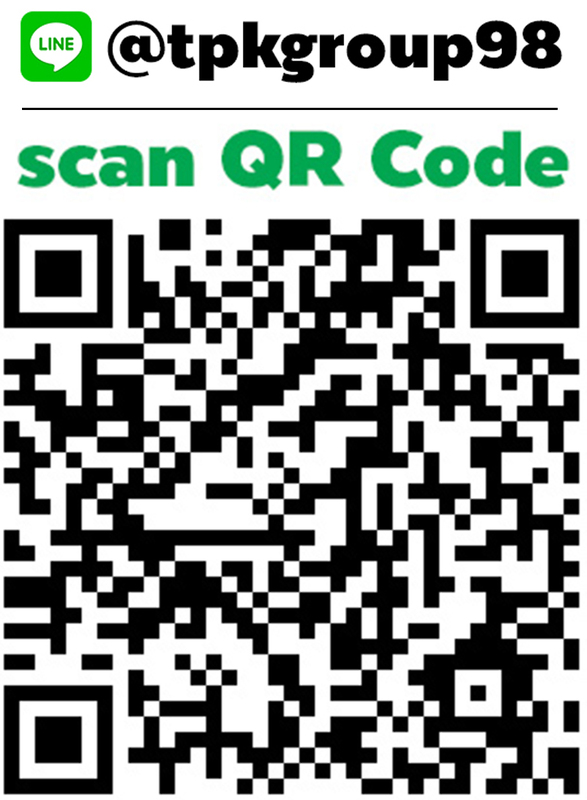 เบอร์ 13 / 2.40 มม. 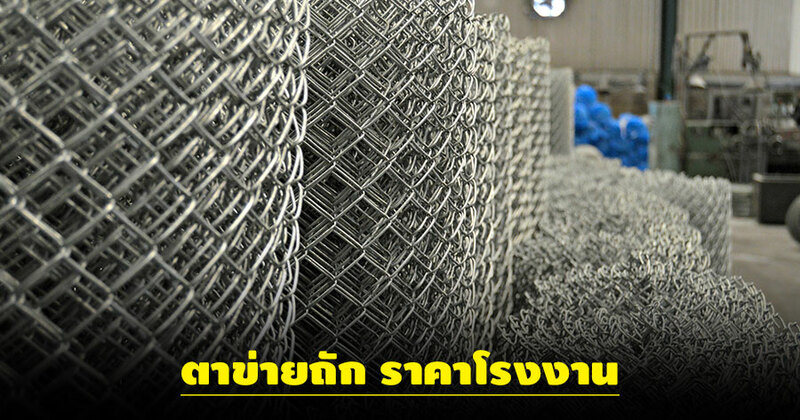 เบอร์ 14 / 2.00 มม. 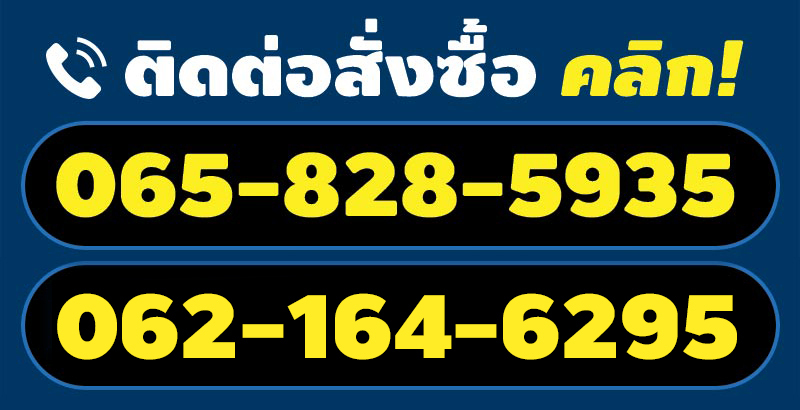 เบอร์​ 15 / 1.80 มม. 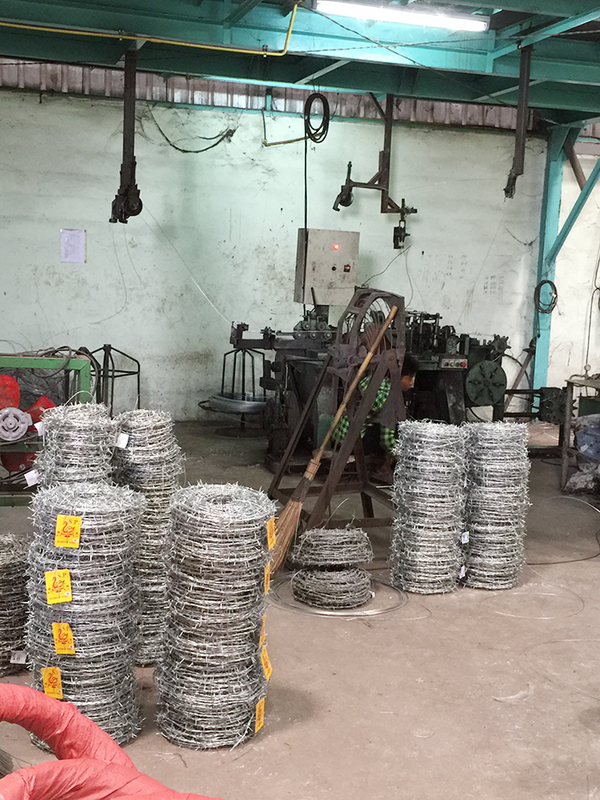 Horizontal line wire/ barb wire (g/m2): 80/60, 114/85, 175/147, 260/240. 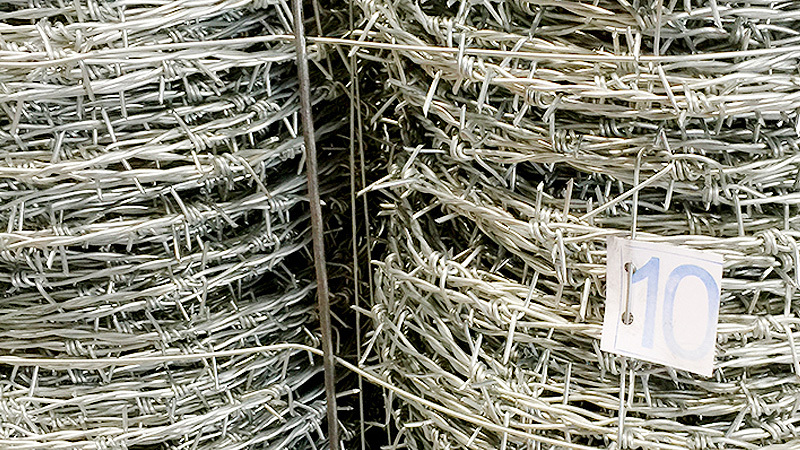 Note: Our galvanized barbed wire is all hot dipped galvanized. 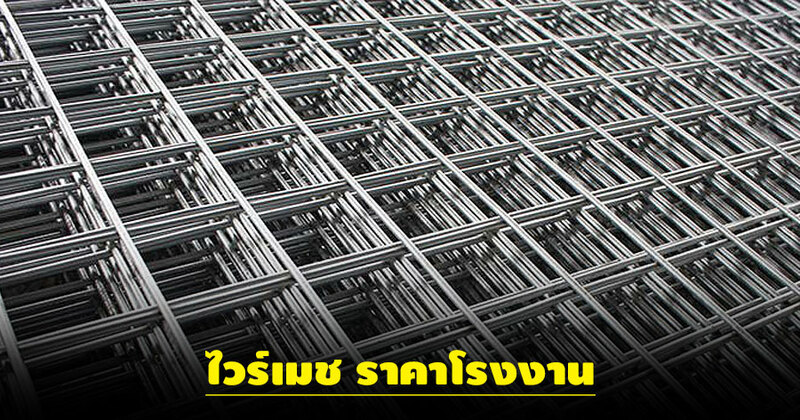 IN addition hot galvanized, galvanized has another type – electro galvanized. 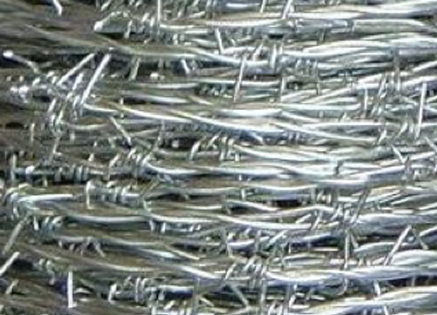 Electro galvanized has less zinc – zinc on the surface of the barbed wire up to 10 g/m2. 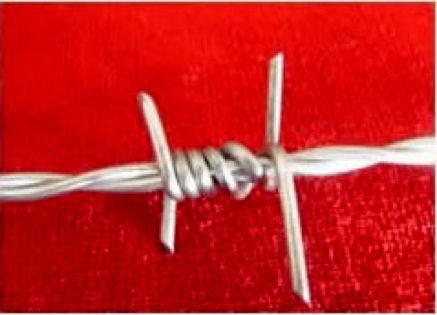 Barbed wire with electro galvanized will begin to rust in a year. 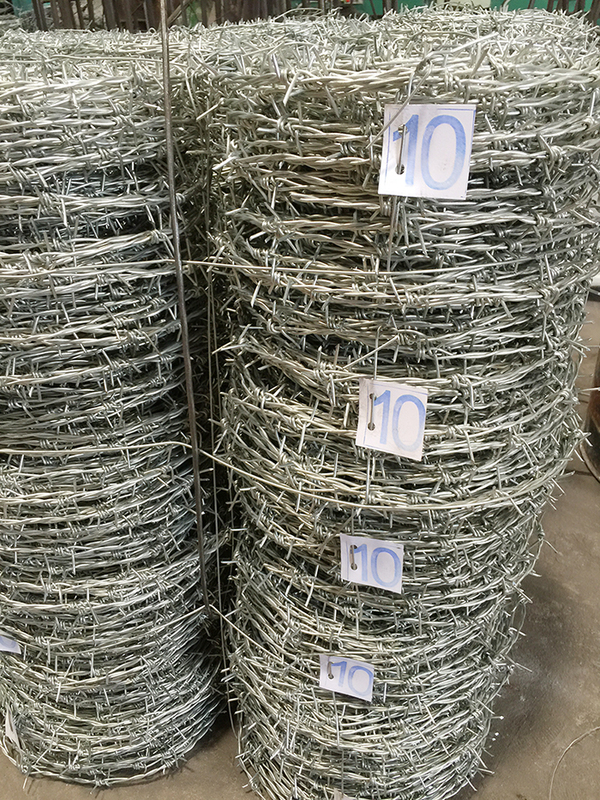 We manufacture only barbed wire with hot dipped galvanized.